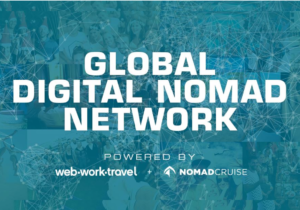 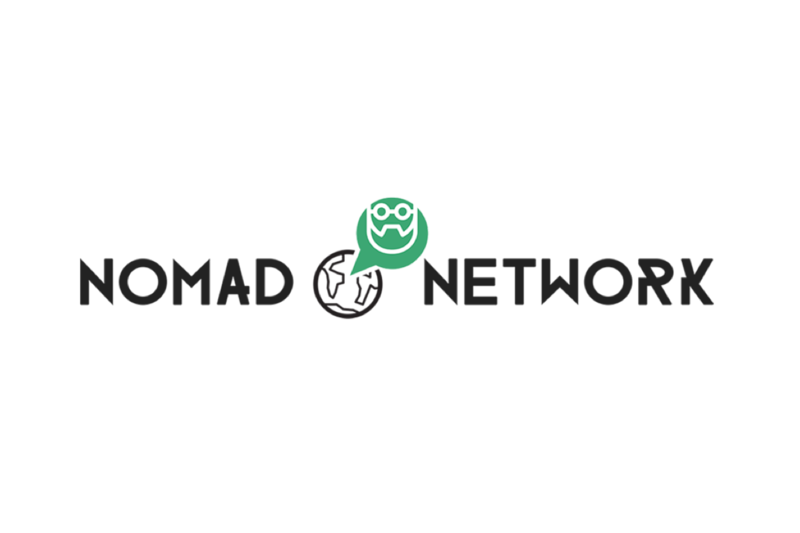 The network allows you to talk, ask and meet other digital nomads and local residents wherever you go. 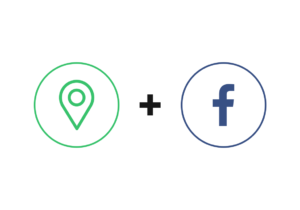 List of City-based facebook groups you can join to know more about the city or connect with other digital nomads based in that city. 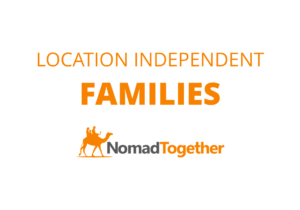 The place to find other like-minded families who aren't doing the 9-5 buy a mortgage for 30 years.